Work gets underway at the municipal stadium in Los Montesinos, Alicante, to replace the astro turf. 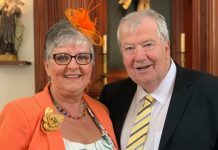 Photo: Helen Atkinson. 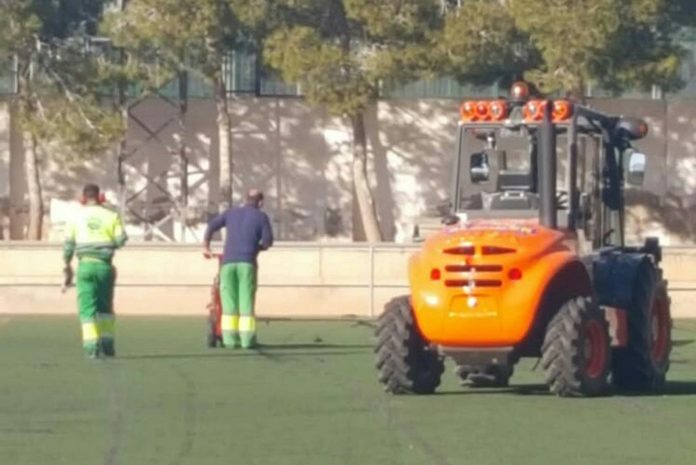 Work has got underway at the Los Montesinos Municipal stadium today (February 5) as part of a 100,000 euros investment by the Town Hall. 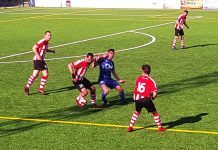 Workmen commenced cutting up the astro turf on the football pitch – 14 years after being laid in 2005 – with a new surface to be put in place by the end of the month. 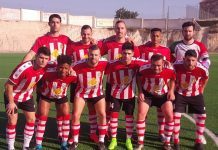 CD Montesinos, who play in the Valencia 1st Regional Group 8, are amongst the sporting groups that will benefit from the investment. 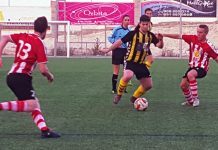 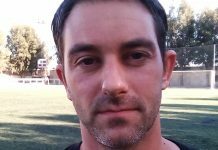 “We had a new stand constructed in 2017 and now we are to have a new playing surface which has only been possible with the full support of the Town Council,” said a delighted CD Montesinos supporters club president Eddie Cagigao. 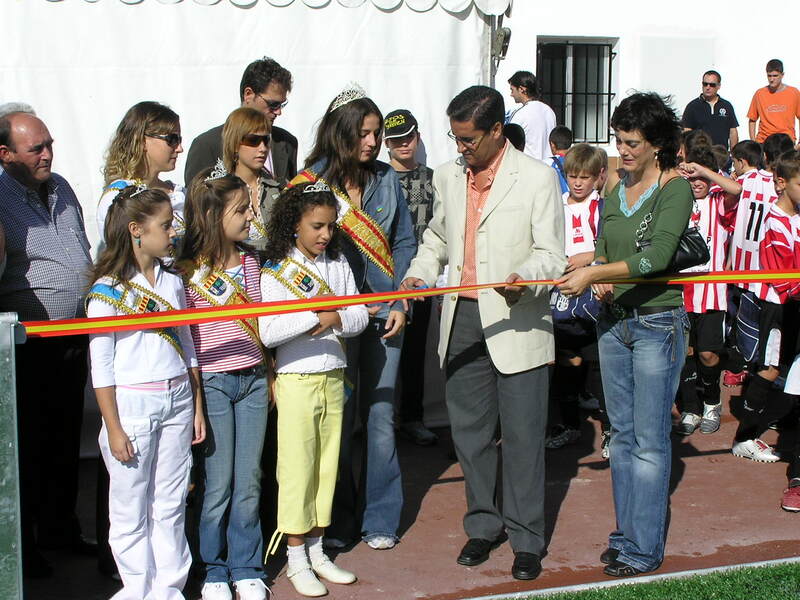 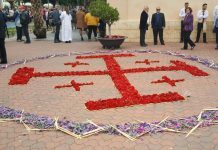 Turning back the clock, Mayor José Manuel Butron cuts the ribbon following a new surface laid in 2005. 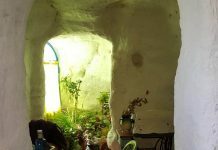 Photo: Javier Fernandez. 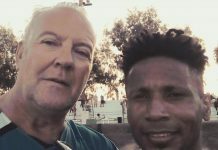 “They have found the money and willingness to support us and we thank the mayor José Manuel Butron and his team,” said Eddie. 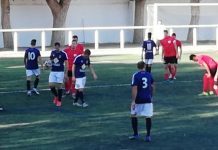 *CD Montesinos’ fixture against Sporting San Fulgencio has been switched to the San Miguel stadium on Saturday, with a 4.30pm kick off.